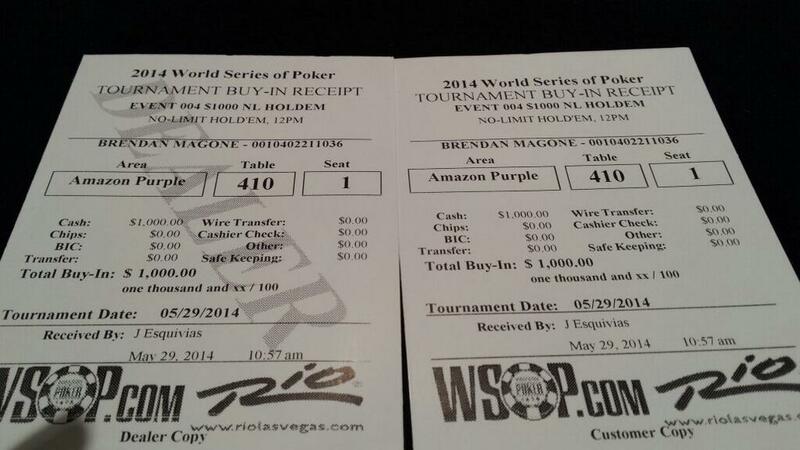 The 2014 World Series of Poker is well underway! 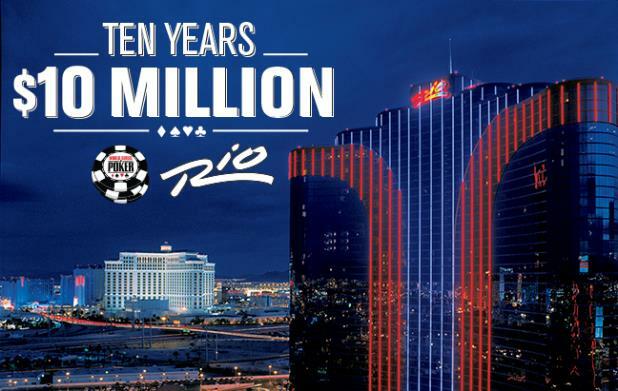 Taking place at the Rio All-Suite Hotel & Casino, it runs May 27, 2014 – July 14, 2014. 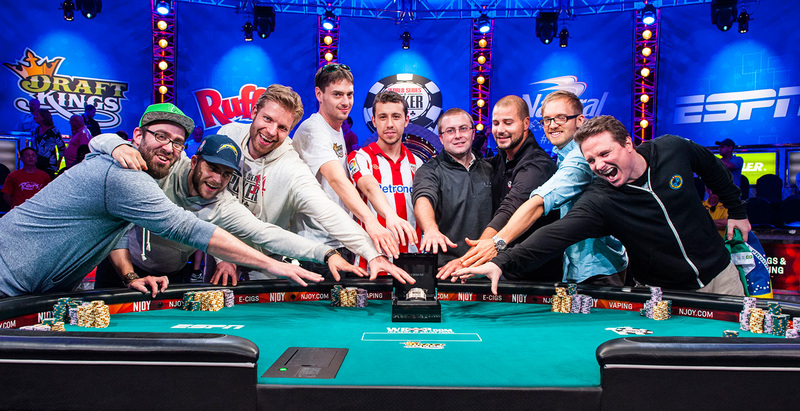 Then the November Nine reconvene November 10th & 11th to play out the final table of the main event. 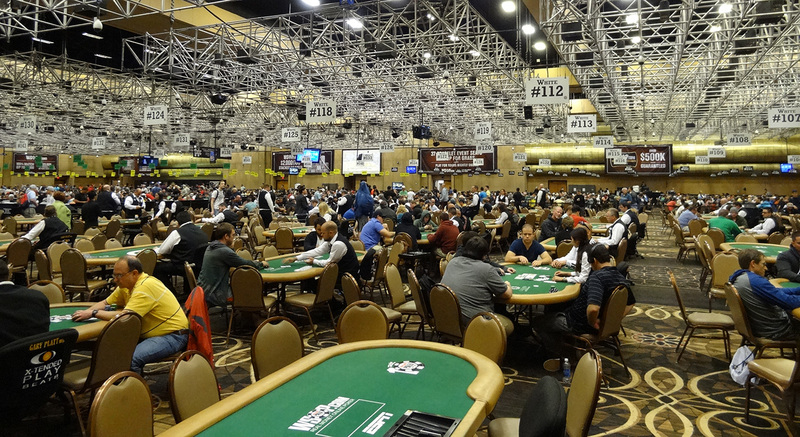 Scores of poker players are popping up, and breaking new records for positive turnout in tournaments. Las Vegas Top Picks will cover the event on a casual, intimate basis, following interesting stories and/or captivating players. We have a Media Pass and will play a few of the events. 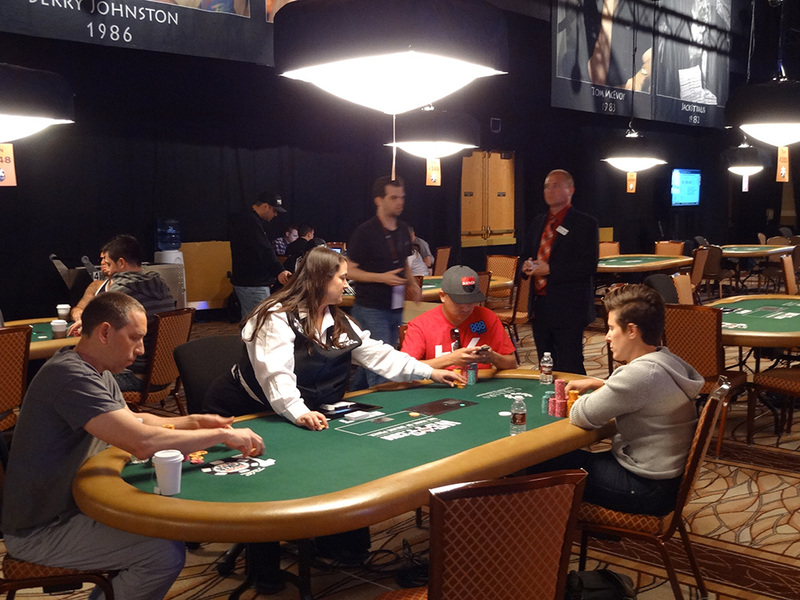 Along with all the big events, there are plenty of satellites, sit n go’s, and cash games. Poker player heaven, in many respects. 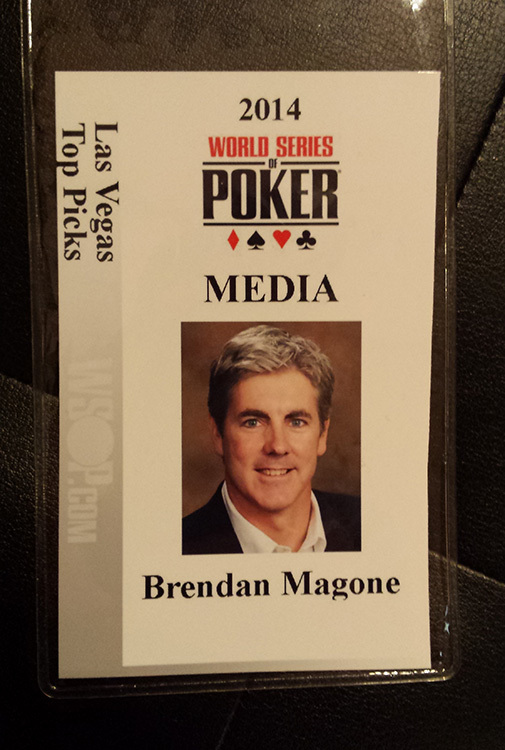 As you walk around, you’ll see lots of famous professional poker players and occasional celebrities. Pictured above — Dan Shak, Eli Elezra, and Nick Schulman. Vanessa Selbst just won her third bracelet, and surpassed the $10 million dollar mark for poker earnings. She finished first in the $25,000 Mixed Max NL Holdem, Event #2. 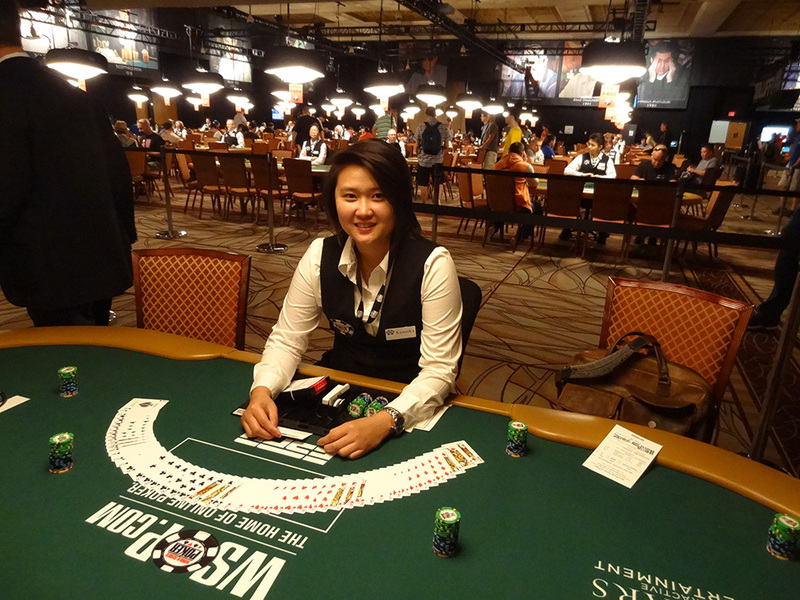 Here she is below, with fellow pros JC Tran and Robert Tepper. While choosing events, make sure to review the structure, to find a pace of play and timeline that suits your style. Event #4 was fun but a bit shallow, with stacks starting at 3,000 and blinds 25-25, climbing every hour. With this kind of starting stack, your creativity or movement is limited, so you need to prepare your play, starting hands, and line accordingly. 4 hours in, I was sitting with 24bb, and decided to shove AK suited over a raise of an aggressive player. He and another aggressive player called, 1010 and 99. This was a great spot and large pot for me to chip-up in if my hand improved…but alas it did not. 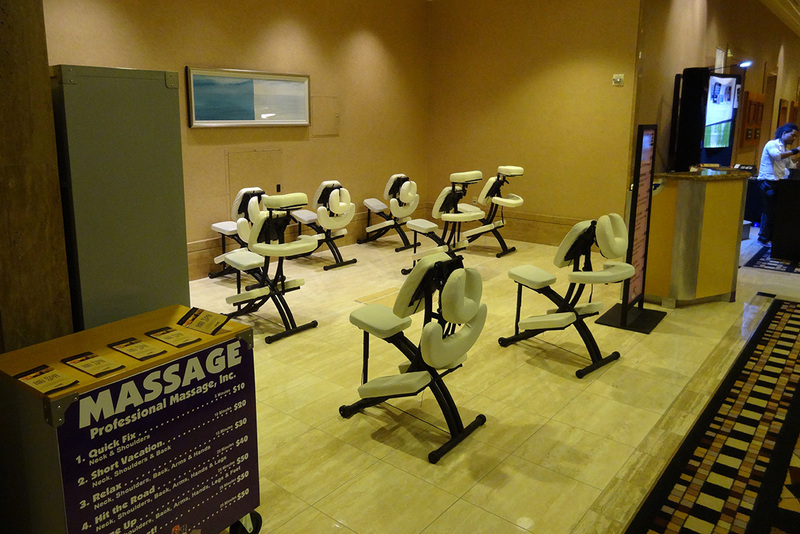 The Rio setting is comfortable — spacious tables and high ceilings — plus many amenities nearby, such as bathrooms, poker gear, photography, a wide selection of food and drinks, and professional massage. 1. It’s often chilly in the rooms, since they have to keep it cool with so many players. Bring a sweatshirt or sweater. 2. 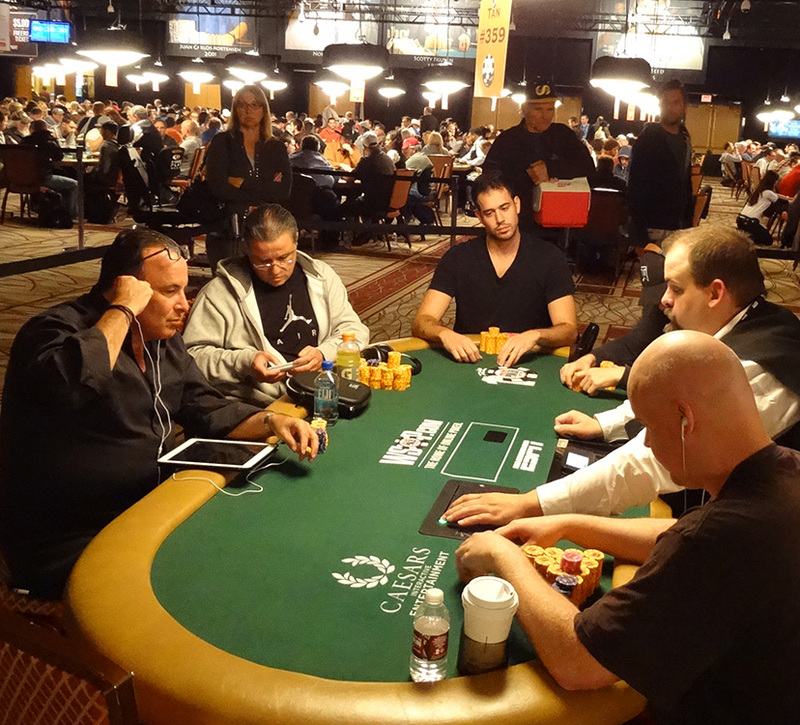 While playing, stay attentive and don’t rely on dealers to correct all mistakes. 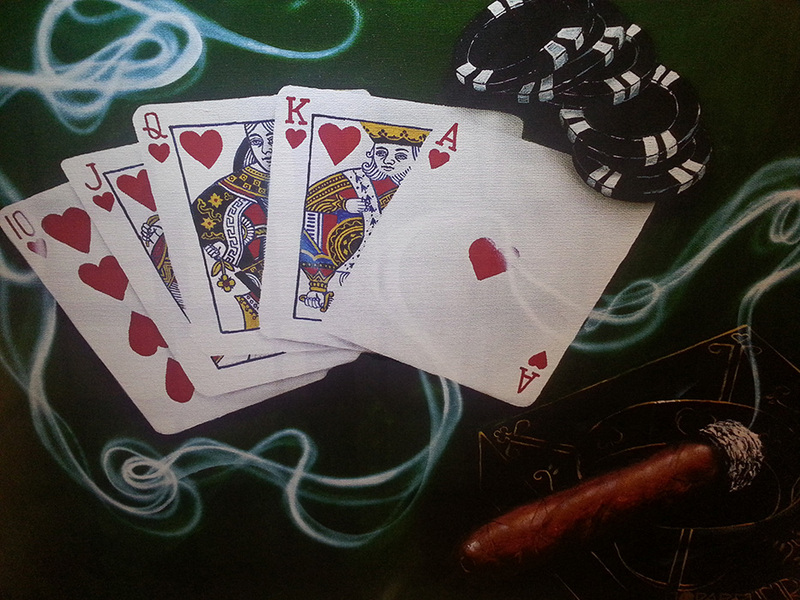 The dealers are working long hours and shuffling continually among cash games, tourneys and satellites. Be vocal if you see a problem or need assistance. 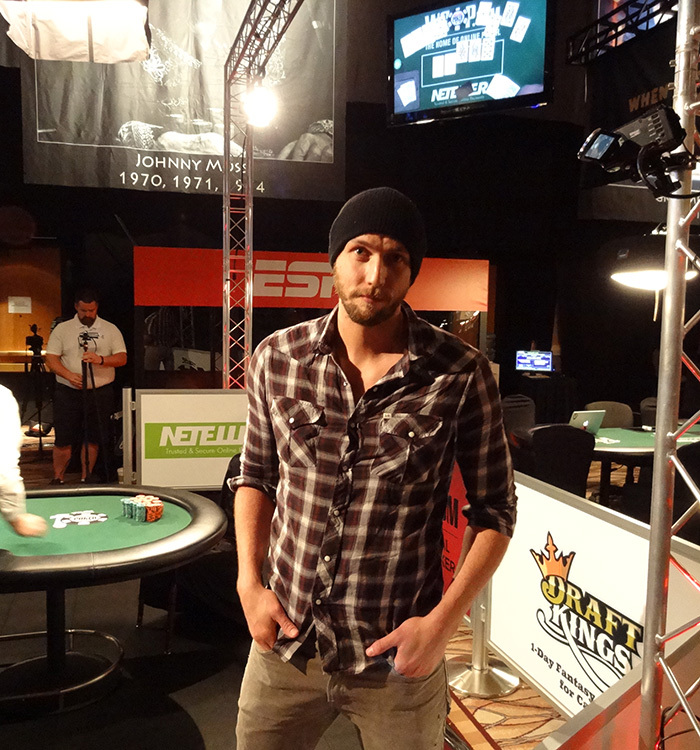 We’ll have more interesting coverage and photos soon…good luck at the tables!